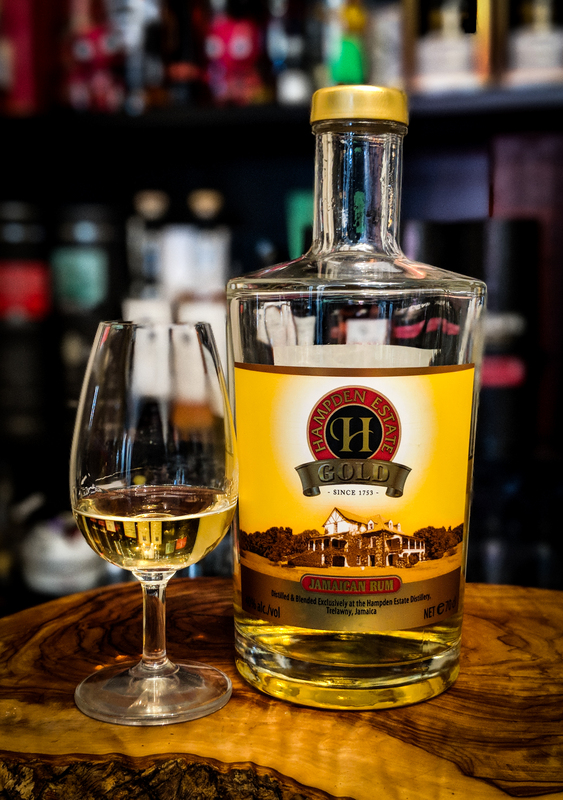 Amazingly this will mark only the second and third rums from Hampden Estate to feature in the site, the first being the quite excellent Excellence Rhum Collection release. I thought it useful to gather some information and give a little background on the Hampden Estate and their history. 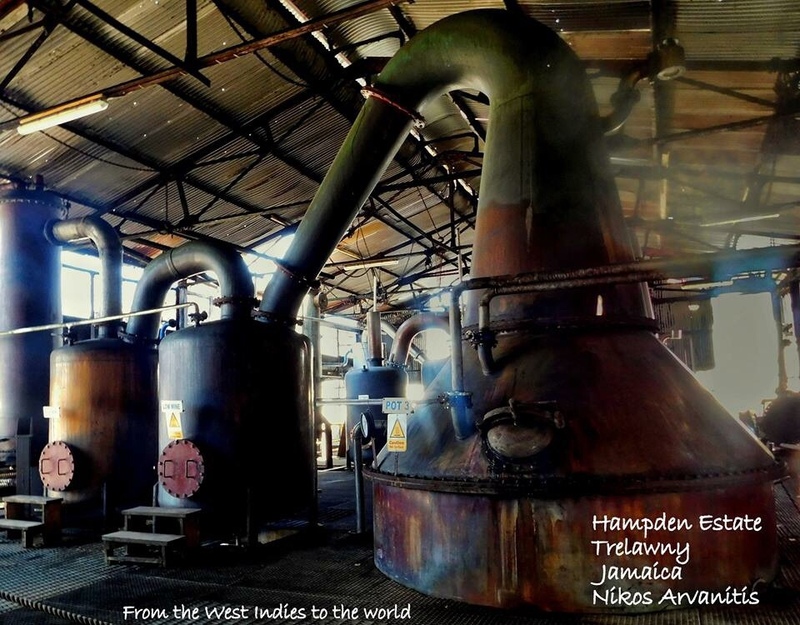 Hampden Estate, known for their incredibly pungent pot still output lies in the northwest parish of Trelawny in the Queen of Spain valley and first operated as a large sugar plantation in around 1753. At this time it was owned by a Scotsman by the name of Mr Archibald Sterling. In 1779 the Hampden Great House was built on the Estate with the large ground floor functioning as a rum store until the early 1900’s. 20 years later in 1799 the upper residential level of the Great House was added. Solidly embedded in Jamaican history, Hampden Estate established the Hampden Presbyterian Church in around 1824 making it the first church of that denomination in Jamaica. Under the ownership of Mr Archibald Sterling up until circa 1827, the Estate then came into the ownership of Dermot Owen Kelly-Lawson, Justice of the Peace of Trelawny. Ena Kelly-Lawson, his daughter, married a Mr Farquharson who upon her death inherited Hampden Estate. The Farquharson’s owned and operated the estate as a sugar and rum production facility until financial difficulties in 2003 saw the government operated Jamaica Sugar Company take ownership . So essentially during a 250 year period spanning 1753-2003, the Estate was owned and operated by only two families. The government ownership was also accompanied by the shouldering of an element of debt to help protect local employment. At one time the Estate was renowned to be in possession of some of the best Cane yield lands in Jamaica and boasted the highest tonne of sugar from tonne of cane milled. But due to a perceived lack of investment from the previous owners it was deemed that the estate had become archaic, therefore inefficient and subsequently unprofitable. In 2009 following a legal dispute relating to the estates previous owners, Everglade Farms Limited owned by the Hussey Family acquired the Estate via public auction as a result of a divestment of assets by the Jamaica Sugar Company. A commitment was made by Everglade Farms to invest $6.2 million into Hampden Estate and Long Pond Sugar Factory (not distillery) and this brought with it an element of stability to the Trelawny economy. As far as the Rum itself goes….Hampden is a treasure trove of goodness. They specialise in the making of heavy Pot Still rums and have in-depth knowledge in the art of making High Ester Rums that can only be gained from experience handed down from generation to generation. Hampden do not use commercial yeast. They culture, suspend and regenerate their own. 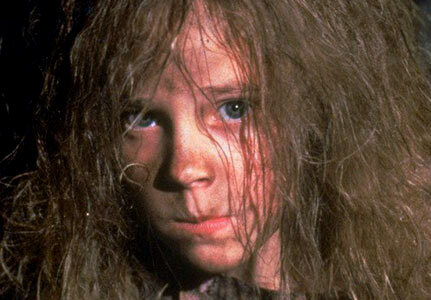 They also use that most mythical of creatures….the dunder pit. They’re also still using fermenters made more than 100 years ago. This is centuries old traditional Rum making at its best…..a place that I’d love to visit. Hampden make a variety of marques ranging from 50 to 1600 Esters. The higher the ester range, the more intense the aroma of the rum. 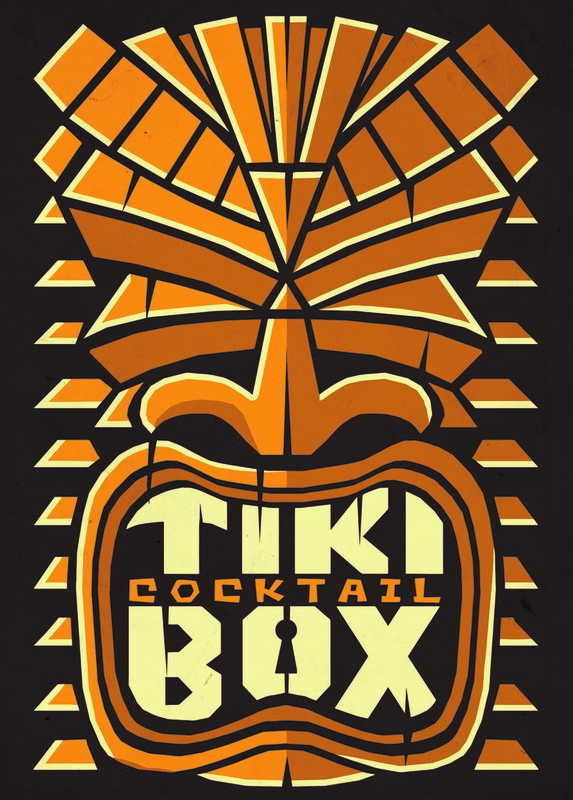 Their rums are used extensively in the blending of other rums throughout the world and their higher ester rums are used by the food, flavoring and perfume industries. Familiar known marque names will be LROK, HLCF, <>H and DOK but there are many more. Although certain marques are set aside for ageing, the majority of Hampden’s business comes from bulk Rum sales to the likes of E & A Scheer in Holland. All of that brings me to the fun subject of the two Rums that I have chosen to look at today…..Hampden Gold and Rum Fire Velvet. Glass: The Rum is a completely unaged pale straw gold. Now do we see the uselessness of categorisation by colour? E150a….Spirit Caramel. In this instance they’re not doing it to dupe you, quite the opposite. It’s being done to combat your preconceptions about unaged Rum. To allow a quality distillate to be experienced by those that would otherwise write it off. They’re not hiding it, however it would be good to have some acknowledgement of this on the label. Initial aromas definitely show us that we’re in pure pot still Jamaican territory. Acetone. Pear drops. Tropical fruit….think papaya and guava. Beautiful bruised bananas. Molasses. A touch of freshly cut green apple. Light sweetness. Mouth: The Rum has a very thin mouthfeel and carries none of the sweetness present on the nose. It’s very spirit driven. Molasses. A light vegetal, almost agricole like sugarcane note. Fresh, ice-cold apple juice. Lidl Apple Loop sweets. Mixed tropical fruit jam. Dialed down funk. Even though its very light (for a Jamaican) and has a very thin mouthfeel, I enjoy it. It doesn’t have the abv to hammer home what makes its origins great but it could be a gentle introduction to the style and at a good price to display the quality of the distillate even down at 40%. Better to nose than to drink, but solid stuff for their entry-level nonetheless. Great in a rum and coke which is where I use it. Glass: Wild. This is more like it. A huge fruity arrival. It grabs you by the scruff of the neck and screams Jamaican! They use dunder at Hampden…and it shows. Plump ripe strawberries and their fresh candied sweet aroma. Lots of citrus oil. Overripe mashed banana. Green cooking apples. Kiwi fruit. Funky as hell. Really heavy vibrant sugarcane notes. Root vegetables…earthy turnips and parsnips. Something rotten on the compost heap. Stinging acetone. A coating of varnish on a cheap cricket bat. Wax. Brine. Olives. Rather weirdly the aroma of passing the flue of the boiler that exhausts at the side of my house. Slightly metallic. Simultaneously both heavy and light. Beautiful natural sweetness. It’s the Rum equivalent of the state that Newt from Aliens was in when Ripley found her. Mouth: An oily flavour explosion and way more approachable than I expected. That’s not to say you can dive in. You have to acclimatise. Small sips to ease yourself in. Very hot. Very peppery. Very funky. Pear drops. Acetone. Savoury leads the way with olives, brine and freshly cut fiery ginger. Quite herbal. Very agricole like in its root vegetable quality. 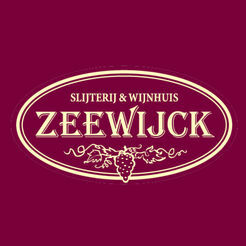 The sweetness pushes through on the mid-palate though and its very welcome. The juice from a chewed chunk of freshly cut sugarcane. It’s quite sharp too. Cloudy apple juice and apple purée. Fleshy pears. It has a very creamy and oily mouthfeel…its also really floral. Citrus oils. A drop or two of water really helps open the Rum up and releases Guava jam. More apples. Tropical fruit. Salty crackers. Aniseed sweets. The finish is long, warming and returns to the savoury leading with anise, salty olives and vegetable crisps. Crispy seasoned lotus root. Molasses and that magical vapour that can only be fresh, vibrant Jamaican Rum allows it to finish really cleanly. It’s a brute of a Rum that needs a cautious approach….a bit like a game of Buckaroo….gently gently. 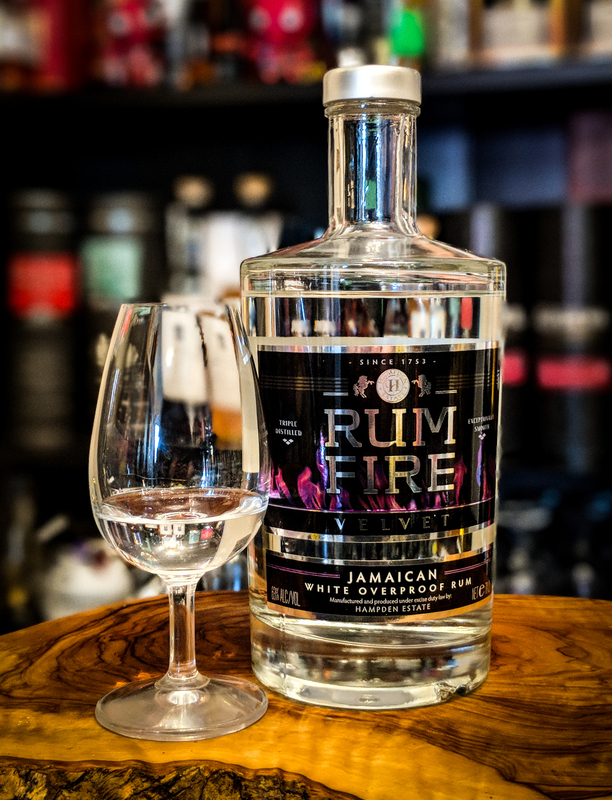 This is pretty much the only distillery produce available on the market in the UK with the USA getting Rum Fire which is a higher ester version of the Velvet. There is no doubting the quality and tradition that goes into the production of these Rums. Both are definitely worthy of a purchase. The aged independent stuff from Hampden Estate for me is where the real fun lies though….and it is those releases that will be getting a run out in the coming months as I’ve a wealth of releases from Habitation Velier, Velier, Adelphi, Blackadder and Kill Devil to choose from. Stay tuned. This entry was posted in Pure Single Rum, Rum and tagged DOK, Dunder, Everglade Farms Limited, Funk, H, Hampden, Hampden Estate, Hampden Estate Rum Review, Hampden Gold, Hampden Gold Review, Hampden Gold Rum, Hampden Gold Rum Review, Hampden Rum Fire Velvet, Hampden Rum Review, HLCF, Hussey Family, Jamaica, Jamaican Pot Still, Jamaican Rum, Jamaican Rum Review, LROK, Owen Kelly, Pot Still, Pure Single Rum, Rum Diaries Blog, Rum Fire Velvet, Rum Fire Velvet Review, Rum Review, RumDiariesBlog, Steven James, Trelawny. Bookmark the permalink. Cheers Rob. It’s heavy going but good stuff.